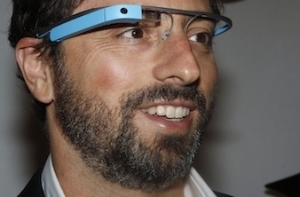 Have you heard about Google Glass? The newest innovation from Google allows you to record, photograph, and view your world – hands free. You can share what you are seeing and experiencing in real time. Timothy Aungst, PharmD recently shared his ideas about Google Glass and healthcare for iMedicalApps. One scenario is the ability for first responders to live stream from the scene of an accident to the Emergency Department so they can determine the status and trauma of the patient and prepare for their arrival. Read more innovative ideas in the iMedicalApps post. Have you noticed the new SHARP digital whiteboard in Sackler 502? By plugging a thumb drive into the USB port on the wall, you can pull up documents, PDFs or presentations and easily add notes and highlighting. Use your fingers to underline, make diagrams and highlight key points during group study sessions and save the modifications back to your USB drive to review later. Here’s a brief demo video to introduce you to the board and its capabilities. And if you’re not sure you understand how to use it, don’t worry! The instructions are posted on the wall to the right of the screen. 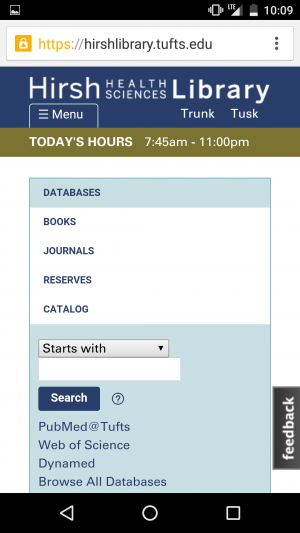 The Library IT Service Desk is also available to contact Educational Media should problems arise.